an der Molen Transport would like to take away all your concerns. That is why we do not only offer transport but also a complete logistic solution, including storage. We invite you to come and discuss your request so that we can give you the best service. If your wishes are clear, then we can brainstorm an ideal solution. We will then develop a complete logistic plan. Which trailers will we use? How many and when? What will be transported in every load? Will we need exemption? How will we deliver? This way, you will be completely assured that everything is arranged. 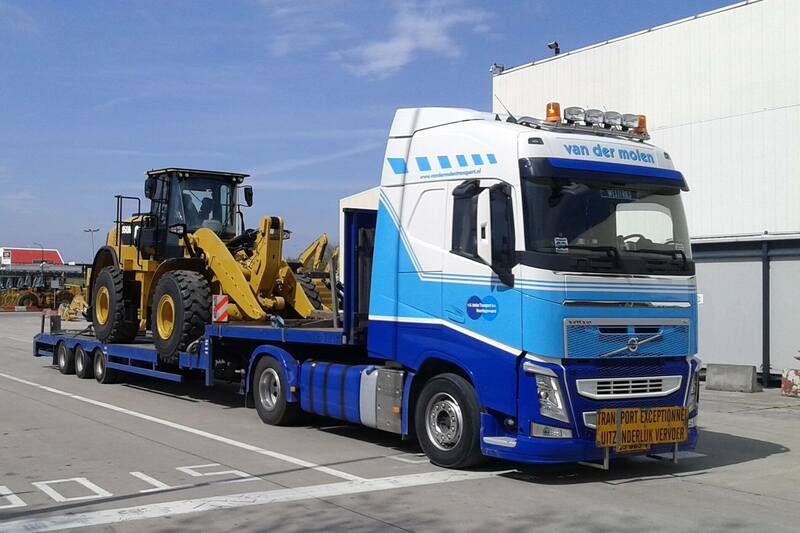 Van der Molen Transport assists you with all the logistics in any form or quantity. For example: kitchens. The cabinets, countertops, equipment and accessories arrive separately. We put the right package together and make sure they get delivered on time. Call 072-574 42 34 or email us for more information.